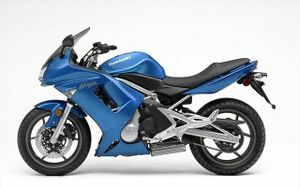 The Kawasaki EX650A is a motorcycle produced by Kawasaki from 2006 to 2007. 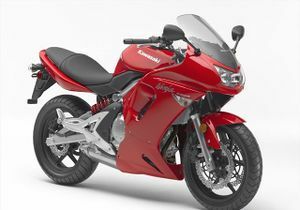 The Kawasaki EX650A was a 650cc manufactured by Kawasaki from 2006 through 2010. 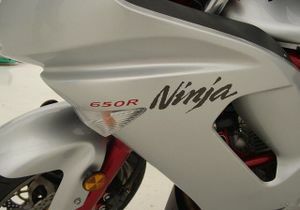 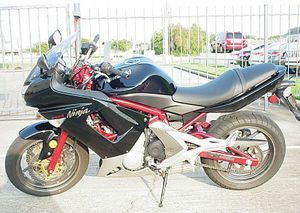 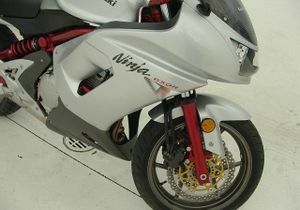 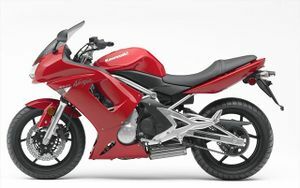 It was known as the Ninja 650R to the public. 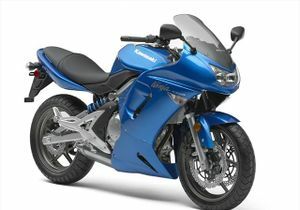 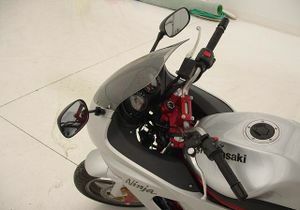 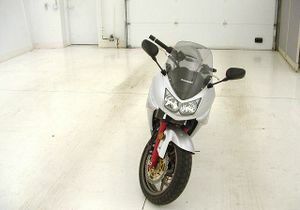 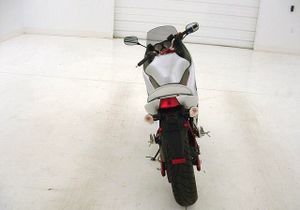 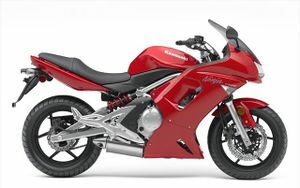 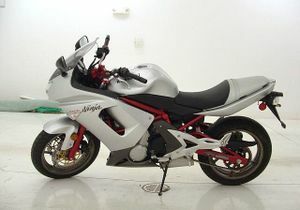 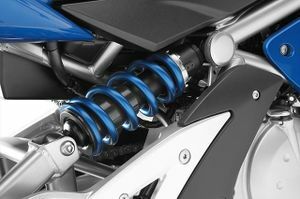 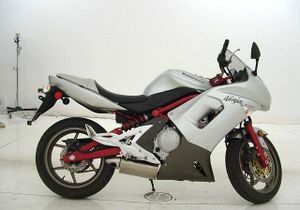 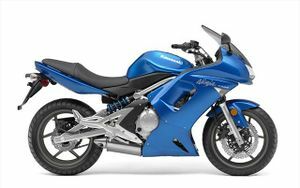 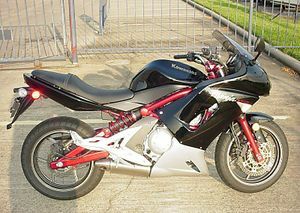 It is a great entry level sport bike for riders who fit on it well. 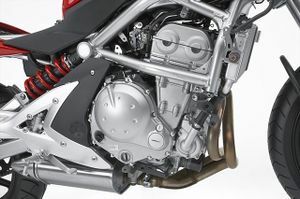 It has a somewhat smaller chassis but all but the largest riders should be able to fit on it just fine.